This week we follow in the footsteps of John Oliver’s recent expose and explore the story of a woman looking for faith inside a questionable ministry as we explore the movie “Dial A Prayer” on this all-new episode. Join Alex and Kate on the latest episode as they break down this overlooked gem from earlier this year starring Brittany Snow and William H. Macy. 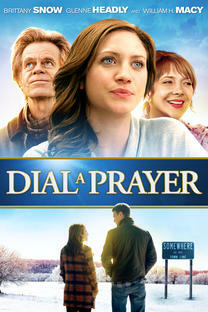 This movie raises a lot of interesting questions about spiritual issues and we get deep discussing our feelings on the power and purpose of prayer. Plus we talk about whether or not this is a Christmas movie, the misleading poster, Brittany Snow’s breakout performance, the surprisingly shocking twist, and try figure out exactly what the business model of the Prayer Center is. 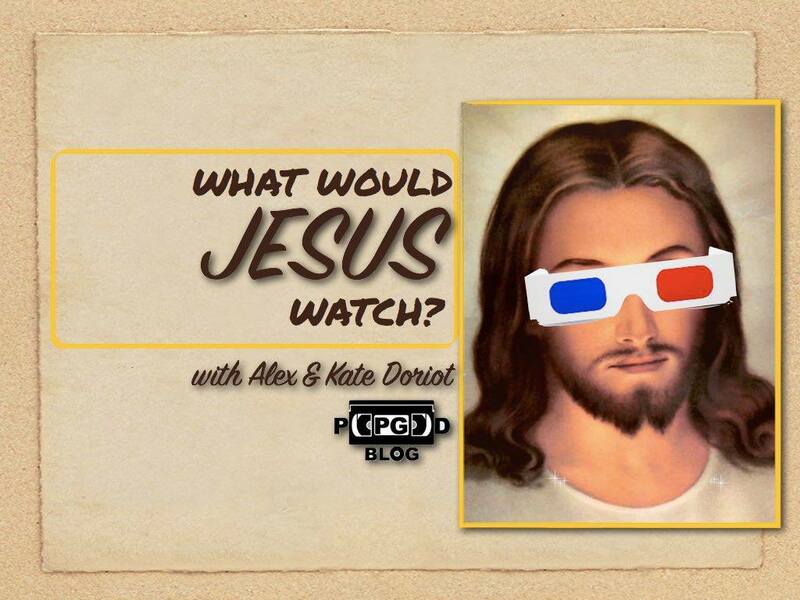 All that as well as our Prayer Requests and K8-Tracks on this week’s “What Would Jesus Watch”! Wanting to trim my budget in my new apartment, I made the decision to drop cable television and only purchase internet service. 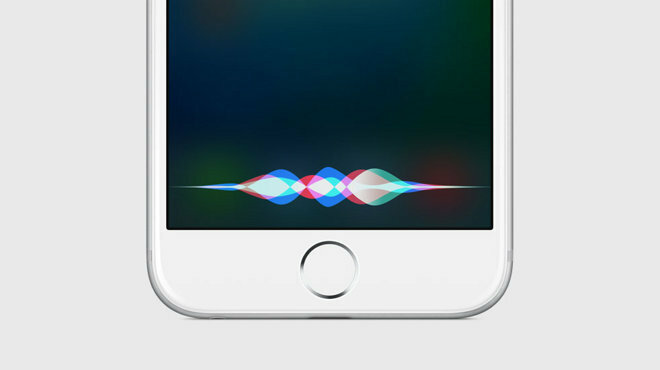 After 6 months of getting by just fine with Apple TV and a digital antenna, I got a call from Comcast saying my promotional price on internet service was about to expire. If I did not update my plan, than my rate would more than double. The customer service rep explained to me that basically it would be cheaper to upgrade my internet service and add on a basic cable package than it would be to remain at my current plan. After going around in a circles with the sales rep on the phone I finally agreed. Of course once I received my new cable box in the mail it was not as easy to setup as the salesperson made it out to be. In the end we’re all just trying to communicate with something outside of ourselves. 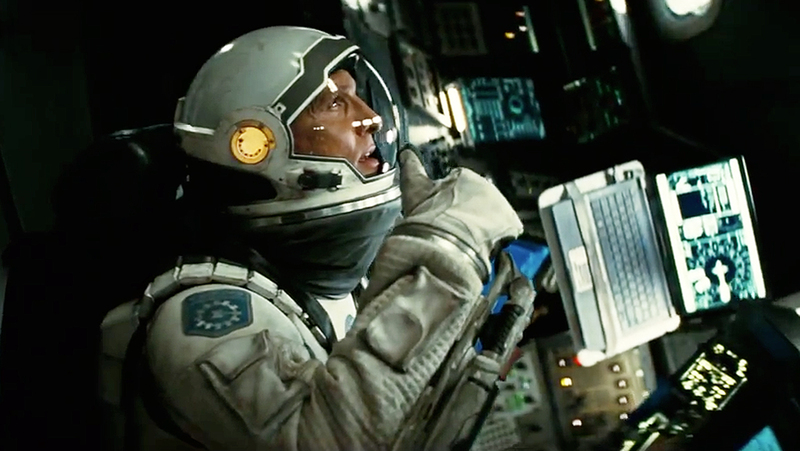 It’s the theme of Interstellar, the good (not great) but certainly worth seeing new film from Christopher Nolan. I was always nervous about Communion Sunday growing up. When I was young I wasn’t sure if I should take a cracker from the plate or keep passing it down the aisle. Sure, I was hungry, but was I really allowed to “come to the table” as the pastor would say? Then, once I did feel comfortable participating, I became nervous about spilling the juice. What if I soiled the carpet in God’s living room with Jesus’s blood? Communion never meant much more than anxiety to me growing up. I never really got the relationship between a flavorless cracker, a baby shot glass of grape juice, and the immense sacrifice of Jesus Christ. Back to work. Back to school. Back to the cycle. The weekend gives you freedom. But now it’s Monday again. Time to relive the same meetings, same classes, same routines. Every week the sun rises and steals you back into the system. TRL was never really about the music videos. TRL wasn’t really about the boy bands. TRL, or Total Request Live by its full name, wasn’t even really about the requests.